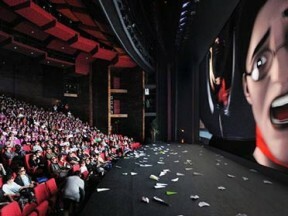 It’s part of a plan by the organization’s executive director to bring a “world-wide scope” to the awards show. 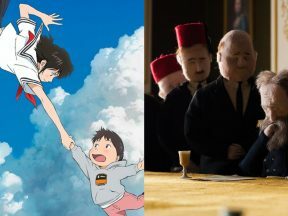 The second-longest running animation festival in the world has a special focus this year on the connection between comics and animation. 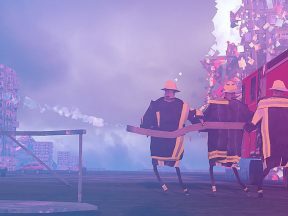 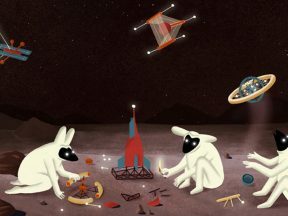 How deliberate errors, unusual animation inputs, and ‘ugly’ simulations resulted in a one-of-a-kind animated short. 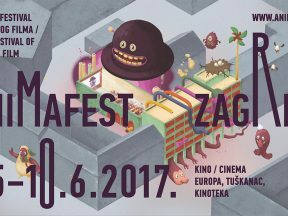 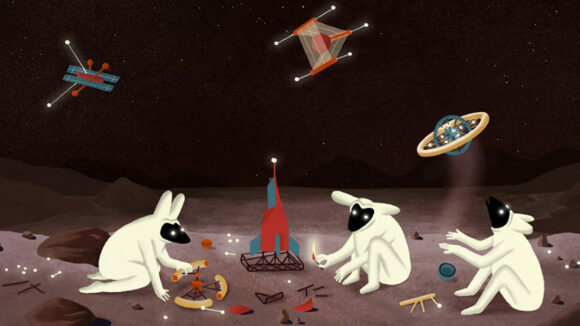 The 24th edition of Animafest Zagreb wrapped up today in Zagreb, Croatia. 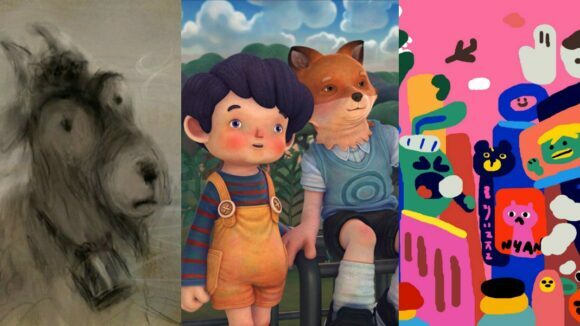 It is the second-oldest continually running animation festival in Europe, after Annecy. 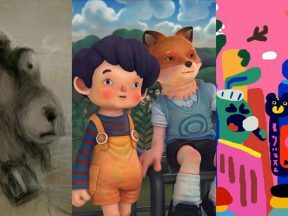 The Grand Prix for short film was awarded to Yumi Joung’s “Love Games.” A complete list of winners is below.